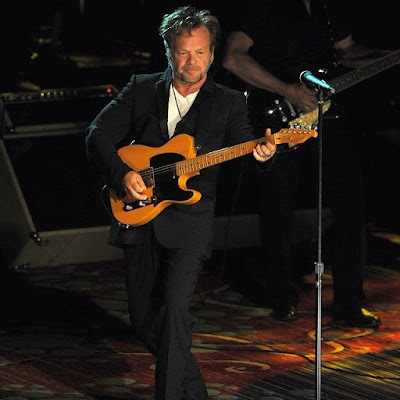 John Mellencamp will perform on NBC-TV’s The Tonight Show starring Jimmy Fallon on Tuesday, February 28. Due April 28, the record teams Mellencamp with country legend Carlene Carter, who opened every show of his acclaimed 2015-2016 Plain Spoken tour. Carter will rejoin Mellencamp on his upcoming North American tour, which will begin in Denver, CO on June 5 and include guests Emmylou Harris and folk-pop sister duo Lily & Madeleine on the bill.